In order for you to enjoy your vacation as an adult and not just a parent, it’s important that your kids are happy. If they’re miserable, you are most likely going to be, as well. 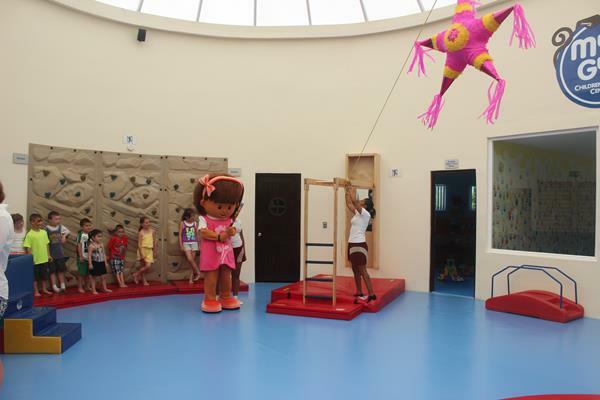 The Azul Sensatori Hotel in Mexico is designed to be a pleasure for you AND your children. You want luxury, gourmet dining and exquisite design, right? You also want activities that you can enjoy with your kids and the option of letting them go do their thing if they want, right? 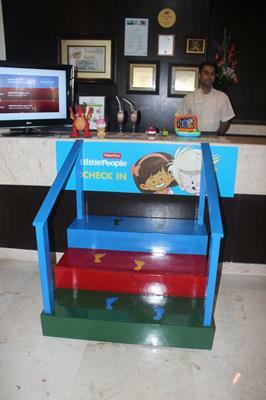 Think swim-up rooms for older kids, Fisher-Price toys in every restaurant, an exclusive check-in just for the kids and kid versions of delicious food everywhere. 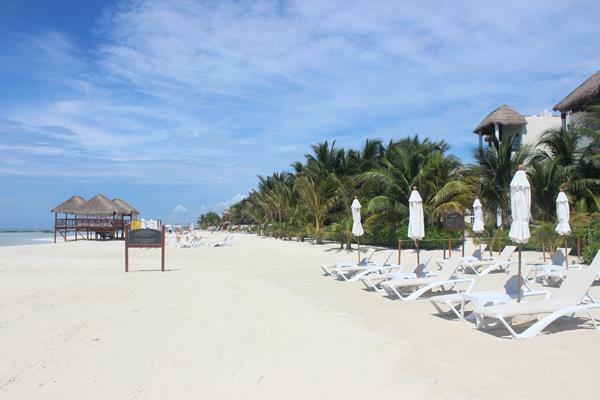 The Azul Sensatori Resort offers all of this. Here are some things you are going to love about this resort. Right from the beginning, your kids are given special attention. 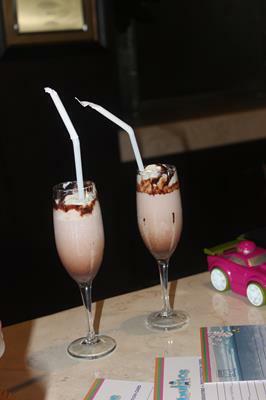 They have their own check-in with a yummy milkshake to welcome them to the Azul Sensatori Hotel. Swim-up rooms and a swim-up bar for kids are also a delight. When I first saw the swim-up rooms, I was excited. Kids can go swimming right out of their room. There is a safety gate before entering the water, though, so kids can’t go into the water by themselves. This means that you can lounge on the patio and keep an eye on your kids without leaving your room. There is also a swim-up bar for kids. Your little ones will feel pretty grown-up when they can order milkshakes and sodas from their own bar. The Fisher-Price suites are the ideal place for your family vacation. I was completely blown away by how much thought was put into ensuring these suites are comfortable for kids and parents. The rooms are exquisitely designed with soothing colors and aromatherapy. There is a separate but adjoining room for kids. You can give the staff information about your kids’ preferences before you arrive. 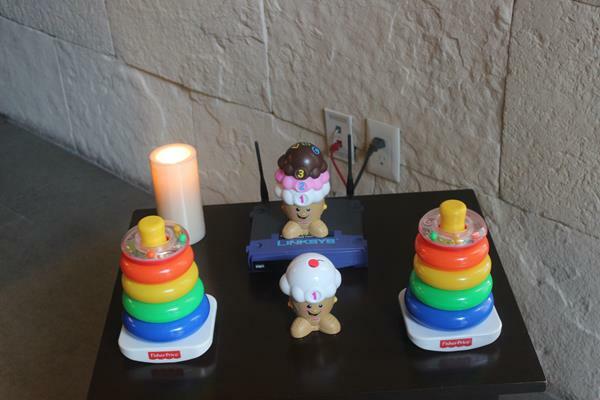 The staff then stock the room with suitable toys that your kids will love. 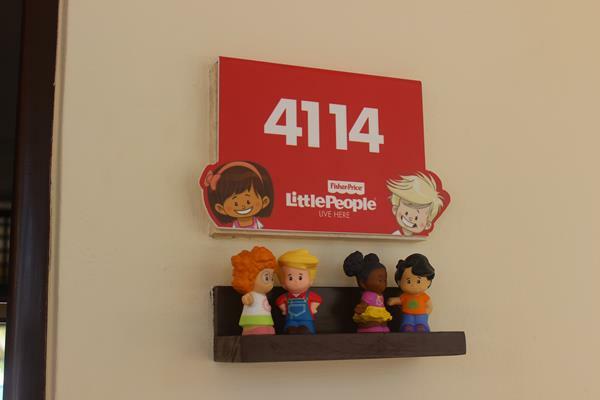 Fisher-Price’s Little People are the theme for the rooms. 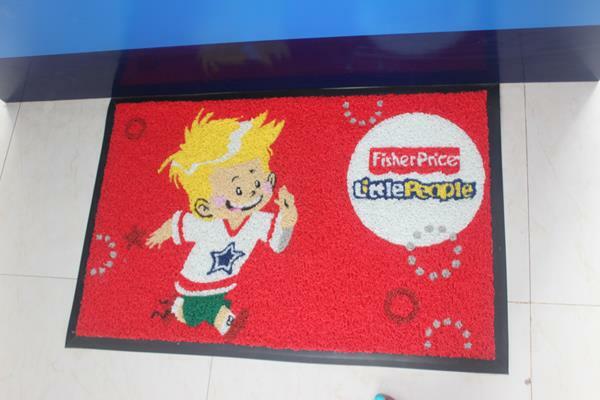 There is a welcome mat adorned with Little People to welcome your family to the suite. Cookies and a child’s plush bathrobe greet you. There is also a special welcome message for your little ones to listen to on the answering machine. For babies, freshly pureed baby food served on pint-sized china, baby-sized plush robes, strollers, cribs, in-room playpens, bottle warmers and bottle sterilizers, baby monitors, refrigerators for medicine, bath toys, and more are offered. There are no kid restaurants on the property. That would be no fun for you, would it? 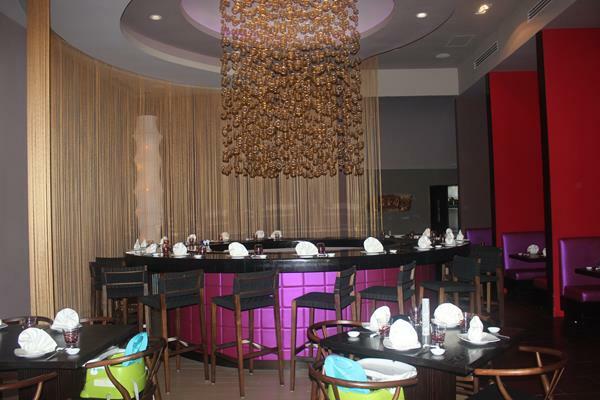 The restaurants on the premises are all high-end gourmet restaurants with carefully designed menus that will excite your tastebuds. The resort is Gourmet Inclusive and serve full a la carte service plus 24-hour room service. 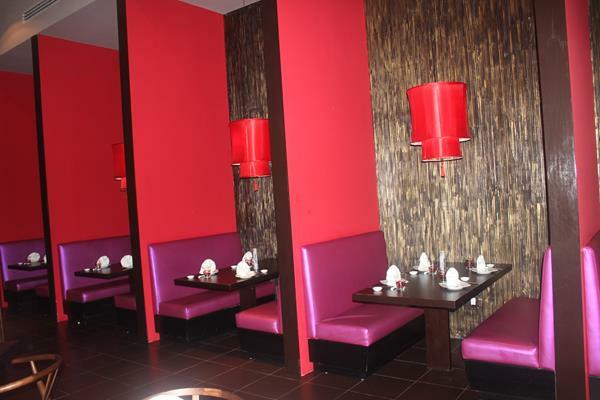 You can choose from a wide variety of restaurants. 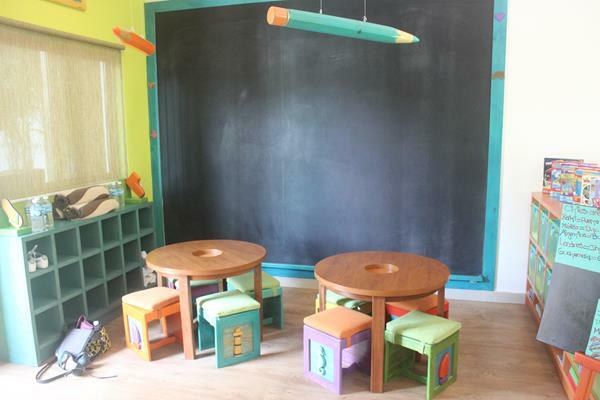 They are also are designed to accommodate children and keep them happy. Each restaurant comes with child seats. Child seats are cleaned after every use and sealed in plastic before being used again. 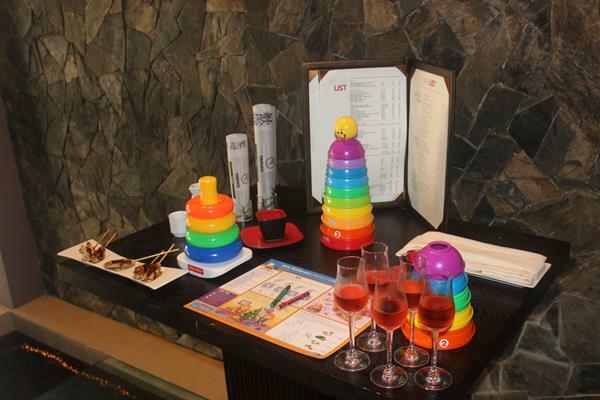 Each place also has toys for the kids to use and activities for them to do while eating. This means that you can enjoy an adult, delicious meal while your kids also enjoy their experience. If your kids are ready for some time away from you, take them to the Azulitos Play House, outfitted by Fisher Price. 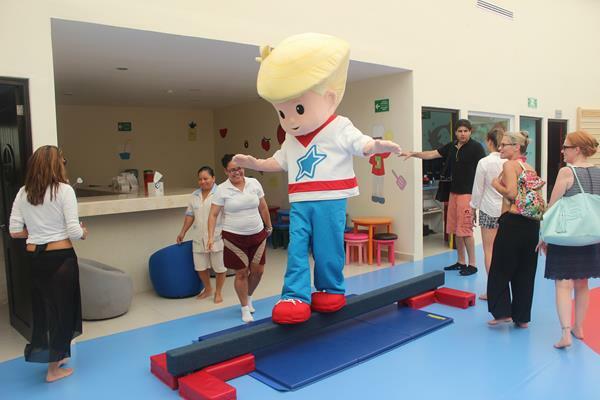 Costumed Little People are there to greet your kids and there is an expansive center for your children’s enjoyment. For the toddlers, there is a nap room, with beds shaped as boats. For kids ages 6 to 13, My Gym’s Children Fitness Center offers activities such as a rope course, magic carpet swing, trapeze, trampoline and springboard. When I toured the facility, the kids were playing with a pinata with two of the character from Little People. 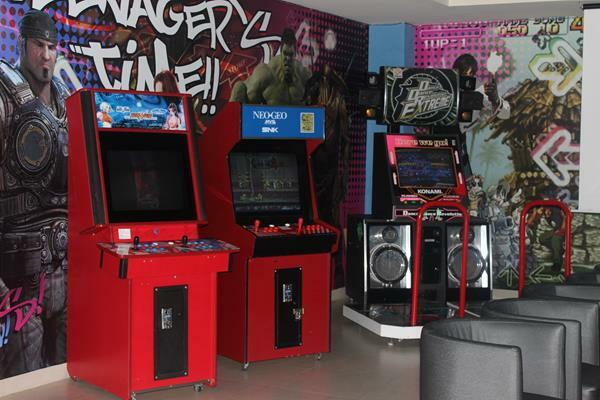 If your kids are a bit older, there is an arcade with video games. For your teens, there is the Teens Corner. 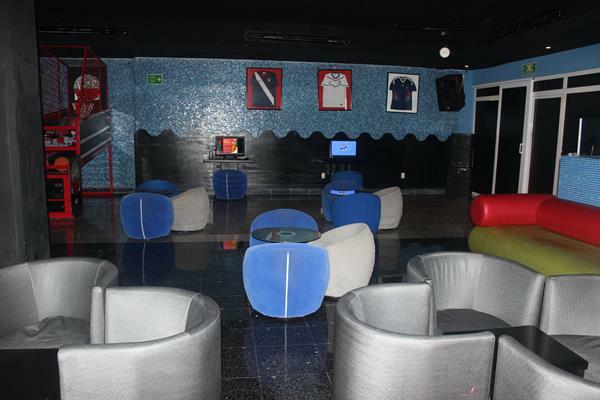 It’s an actual club with pool tables, lounge chairs and a DJ to spin tunes. It’s super cool (do kids say that anymore?). 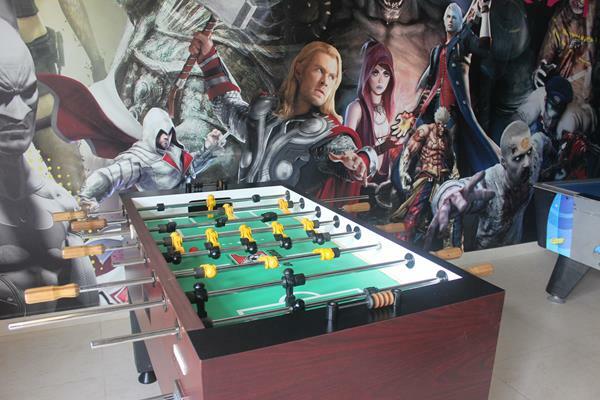 There is also a gaming room, billiards, air hockey, Playstation 3, NEOS, XBOX and Wii. 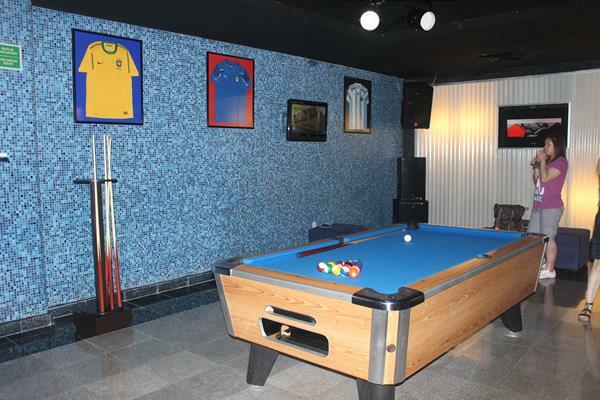 You can also enjoy a variety of activities like Spanish lessons, dance and cooking classes, kayaks, Hobbie Cats, live music and shows, giant chess games, beach parties, shuffle board, two tennis courts, and a fitness center. 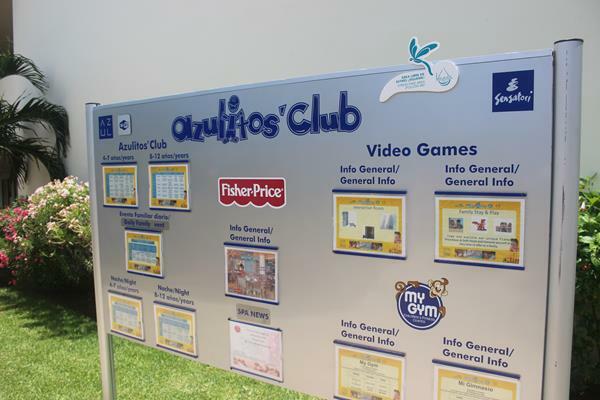 The Fisher-Price Suites at the Azul Sensatori Resort are carefully designed to ensure that your kids know that they are special during their time away while treating you to the best in food and entertainment. Your kids will be so busy having a fun time, they won’t even miss home. Somewhere between ordering a drink at their own swim-up bar or playing video games at the arcade, this will become a vacation that they will never forget. There’s also a pretty good chance you’re going to be blown away, too. For more information on the Azul Sensatori Hotel, click here. Hotel accommodations and other amenities were provided. All opinions are my own.